Welcome Reception in Espoo 15.6. 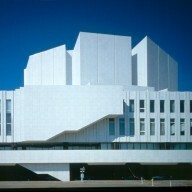 Alvar Aalto (1898–1976) was an architect and designer, as well as a sculptor and painter. 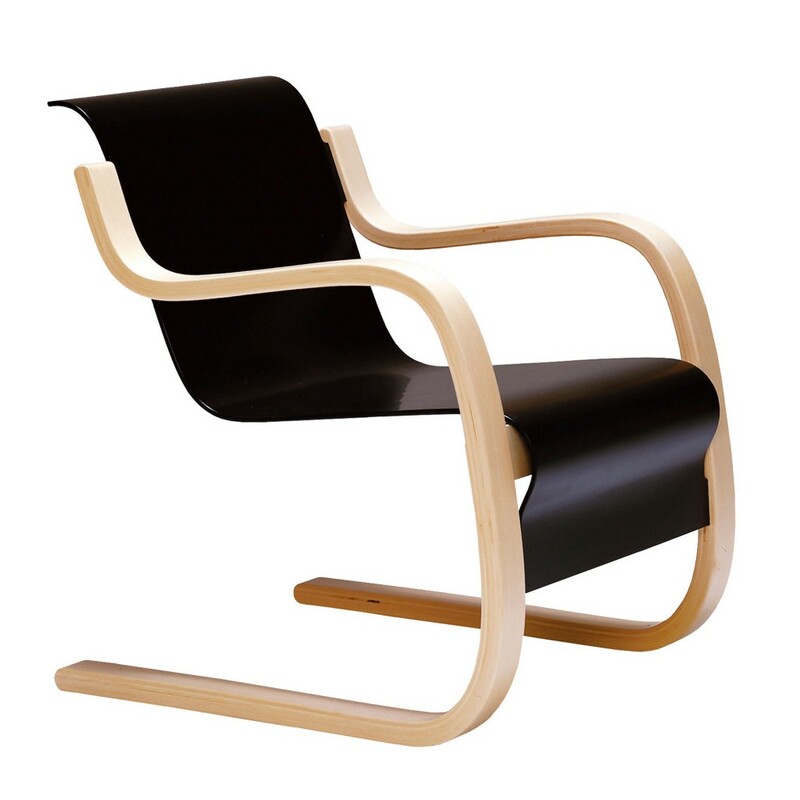 He studied architecture at the Helsinki Institute of Technology (later Helsinki University of Technology and now part of the Aalto University) from 1916 to 1921, and returned to Jyväskylä in central Finland, where he opened his first architectural office in 1923. He enjoyed an exceptionally rich and varied career, both at home in Finland and abroad. 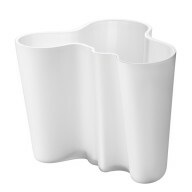 Alvar Aalto was one of the most influential architects of the Scandinavian modern movement. and durability. In his work he was able to utilize wood extensively as a material in a variety of ways that were rich, graceful and appealing to the senses.